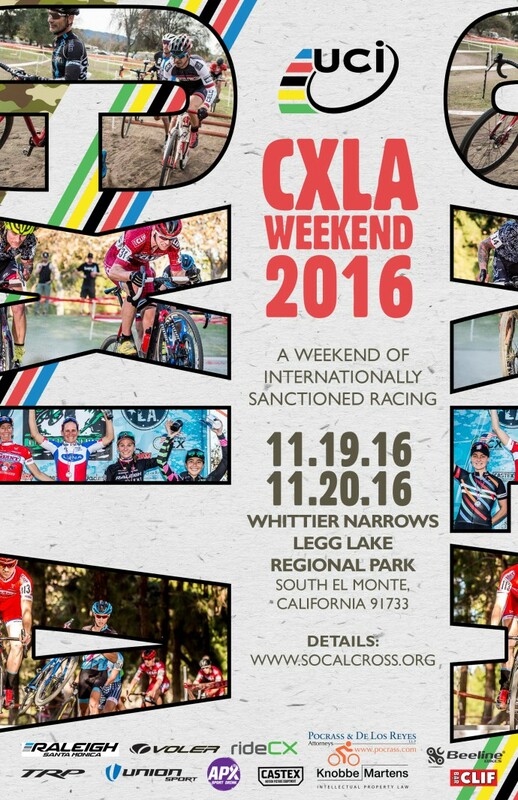 UCI CXLA Weekend 2016 – Whittier Narrows! CYCLO-CROSS LOS ANGELES at LEGG LAKE! 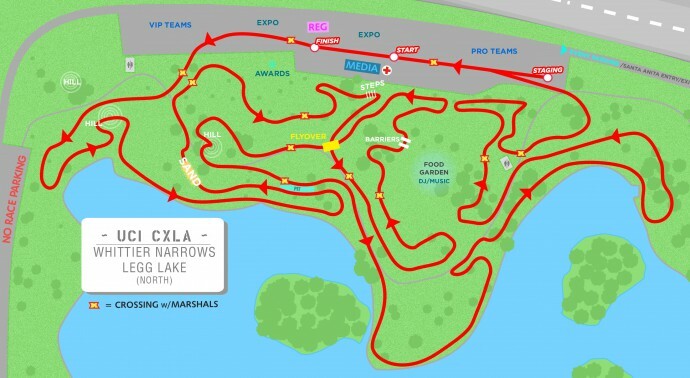 CX Los Angeles 2016 will take place at Whittier Narrows Recreation Area D the north side of Legg Lake. Whittier Narrows is in the heart of Los Angeles County and is a 1,492-acre park located in the City of South El Monte and is one of Los Angeles County’s largest and most popular recreation areas. 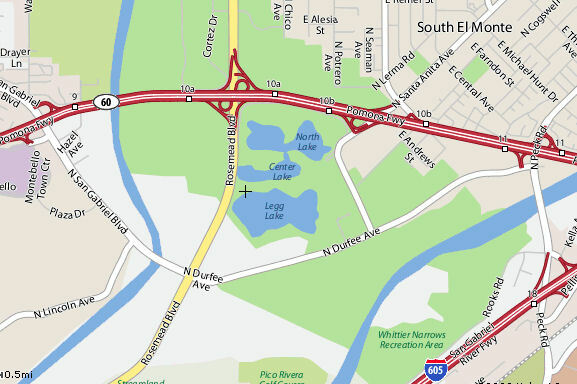 The park is located on both sides of the Rio Hondo and San Gabriel River Bike Path systems connecting at the Park known as the Emerald Necklace. The River paths also connect the Mountains to the Ocean from Downtown LA to Long Beach and the San Gabriel Mountains to Seal Beach. The Park is located in the middle as the river systems meet and approx. 30 miles from all 5 major airports in the region: LAX, Orang County, Ontario, Long Beach, Burbank and is a main transportation hub in El Monte for trains and non-stop bus service from LAX and Downtown LA just 14 miles away. 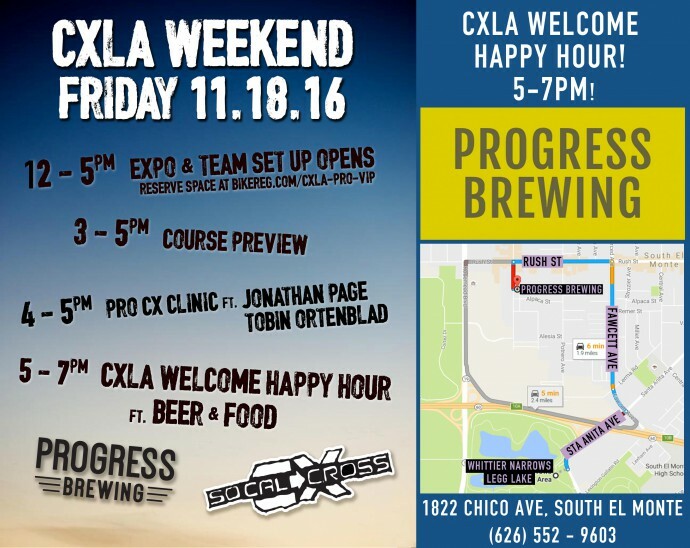 4PM-5PM Pro CX clinic at the Park! FREE! 12:15PM Kiddie Cross Race followed by Doggie Cross Race benefiting Underdog Rescue! 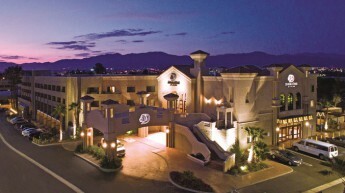 6PM-8PM Happy Hour Dinner at the Doubletree Rose Tree Bistro & Bar overlooking the San Gabriel Valley! 12:45PM and 1:45PM Community Cross Race with tips from the Pros! Benefiting SAFE – Streets are for Everyone! 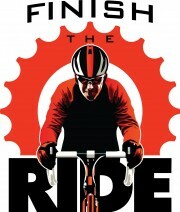 Online registration closes at 12N Friday 11/18. 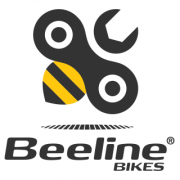 UCI elite categories must register online. 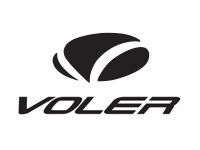 Race day registration is available and opens at 6:30am each day and check in starts 2 hours before each race start. 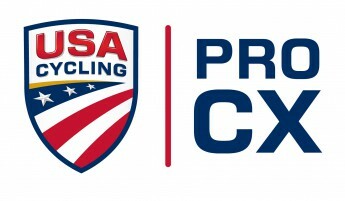 LODGING: CXLA Official Host hotel: Doubletree Los Angeles Rosemead 2 miles from the course offering special pricing $149/night includes breakfast for 2 per room. 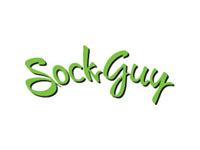 Add’l meals are $10. Hotel Address: 888 Montebello Blvd. Also recommend the Ramada Inn So. El Monte an all suite hotel with ample room for your gear and less than a mile from the course also Motel 6 So. El Monte. Next to the Doubletree is the Fairfield Marriott and Motel 6 LA – Rosemead just 2 and next to the Montebello Marketplace shops including restaurants Olive Garden and BJ’s Brewhaus and more. 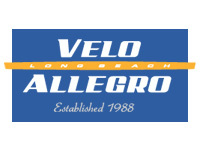 Head north a few miles into the heart of the San Gabriel Valley for THE best Asian food in Southern California! 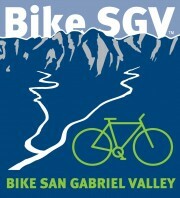 All hotels are a short distance to the Rio Hondo and San Gabriel River Bike Trails connecting and leading you to the Park. AIRPORTS: All airports meet in the middle at Whittier Narrows about 30 miles away: LAX usually has the best pricing and transportation options, but you can also look at Ontario (ONT), Long Beach (LBG), Orange County (SNA), Burbank (BUR).